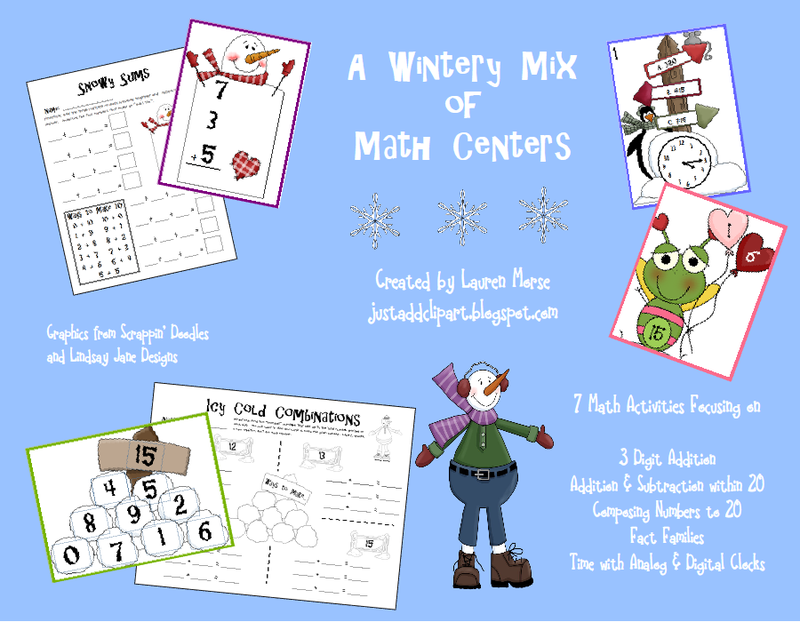 I'm excited to post about my new winter math centers pack-- "A Wintery Mix of Math Centers." I've included 7 math games/activities to use during independent practice time (in my room it's called Math Tubs). 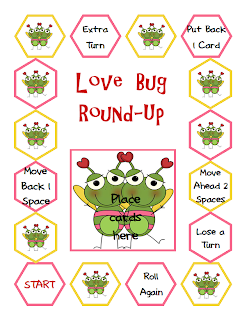 These centers were designed to practice Common Core Standards and be easy enough that most children can complete these without teacher help. Four of the games have a snowman/penguin theme, while the other three are Valentine-themed. Here's a little preview. If you're interested you can find the set by clicking here. I tried to keep the price teacher friendly, at $5.00. 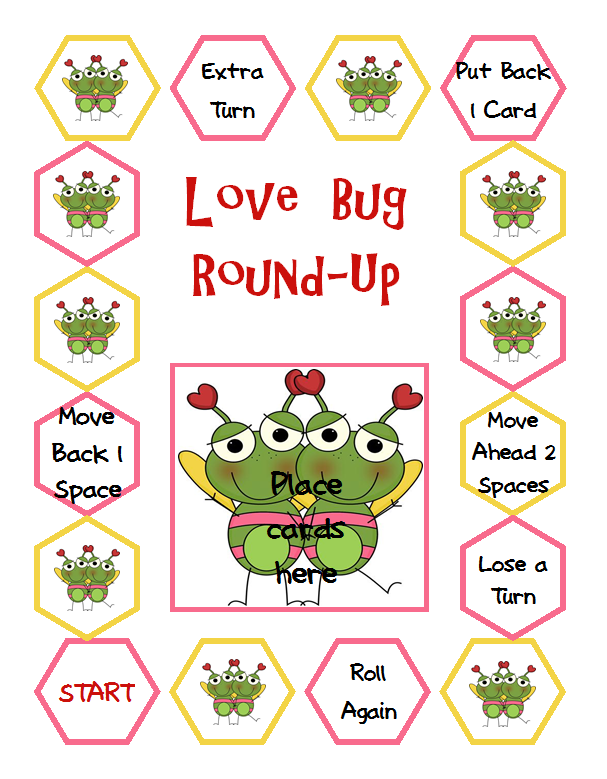 And as a thank you to my sweet blog followers, you can pick up one of the games FREE! Click here to download. Thanks for keeping the price teacher friendly!